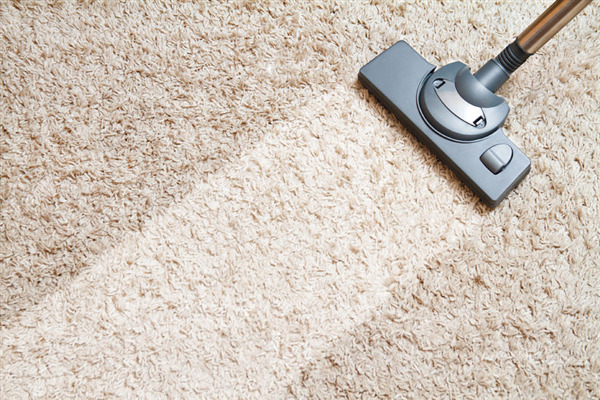 Carpet cleaning can be a solo project, but you’re better off contacting a professional. 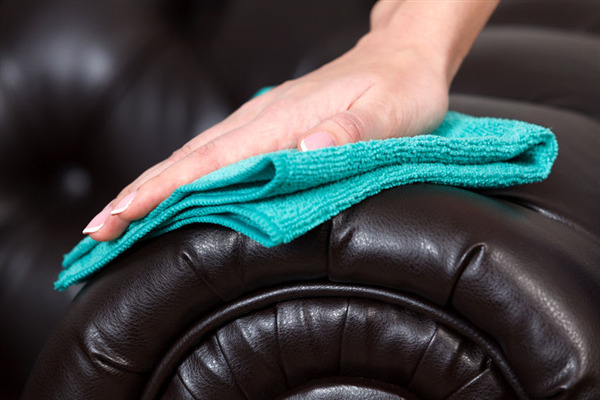 Carriage Cleaning Service knows the ins and outs of every stain, preventing long-term damages with short-term services. If you’re worried about your carpet’s future health, put us on the job. Between pet-related stains, spills, odor, and marks, your carpet can take a beating. Before you know it, it’s too late.